The Robotics and Intelligent Systems Lab (CCNY Robotics Lab) is a research laboratory directed by Dr. John (Jizhong) Xiao, in the Electrical Engineering Department of The City College of New York - the flagship campus of the City University of New York system. The research activities in this lab emphasize system modeling and analysis, embedded system design, control theory and applications, sensor integration and data fusion, computer vision, real-time and embedded computing, intelligent mechatronic systems, 3D mapping, autonomous navigation, and 3D SLAM (simultaneous localization and mapping). Specific initiatives underway include multi-robot collaboration, smart reconfigurable computing module for ultra-small robots, design and control of climbing robots, autonomous navigation of MAVs (micro aerial vehicles), assistive navigation for visually impaired people, internet-based telerobotics, mobile sensor networks, multi-robot exploration, and swarm robotics. The problems studied here involve both theoretical development in new methodologies for control, planning, coordination and learning, as well as implementation issues in sensory measurement, hardware design, and computer software development. The laboratory is located in Steinman Hall (Engineering Building), Grove School of Engineering, occupying four rooms, T-548 (Mobile Robotics Room), T-538 (Design Studio Room), T-539 (Project Room), and T-536 (Research Room). The laboratory is equipped with various robotic platforms (several AscTec quadrotor UAVs, a Draganflyer X6 six-rotor UAV, 3 ActivMedia Pioneer mobile robots, 2 Evolution robots, Khepera micro-robots, and lab-made robotic systems), system development tools (TI DSP development platform, Xilinx FPGA evaluation platform, etc. ), fast prototyping machine (Prodigy Plus 3D Printer), networked computing environment, and a variety of sensors and actuators for research and development. The laboratory continues to receive support from the National Science Foundation (NSF), Army Research Office (ARO), Department of Transportation (DOT), Federal Highway Administration (FHWA), National Collegiate Inventors & Innovators Alliance (NCIIA), CUNY research award program, and industries for its unique effort in theoretical development and experimental validation. Carlos Jaramillo, Roberto G. Valenti, Jizhong Xiao (2016). GUMS: A Generalized Unified Model for Stereo Omnidirectional Vision. In IROS. Carlos Jaramillo, Roberto G. Valenti, Ling Guo, Jizhong Xiao (2016). Design and Analysis of a Single-Camera Omnistereo Sensor for Quadrotor Micro Aerial Vehicles (MAVs). In Sensors. Roberto G. Valenti, Ivan Dryanovski, Carlos Jaramillo, Daniel Perea Strom, Jizhong Xiao (2014). Autonomous Quadrotor Flight Using Onboard RGB-D Visual Odometry. In ICRA. Igor Labutov, Carlos Jaramillo, Jizhong Xiao (2011). Generating near-spherical range panoramas by fusing optical flow and stereo from a single-camera folded catadioptric rig. In MVAP. 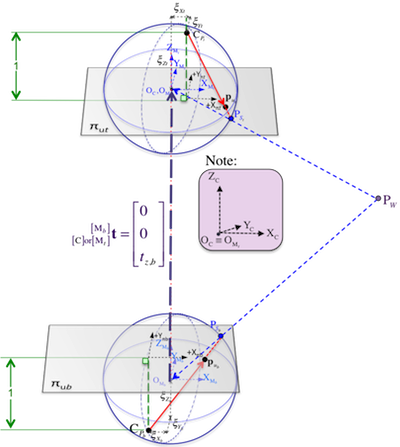 GUMS is a complete projection model for omnidirectional stereo vision systems. GUMS is based on the existing generalized unified model (GUM), which we extend for fixed baseline sensors. 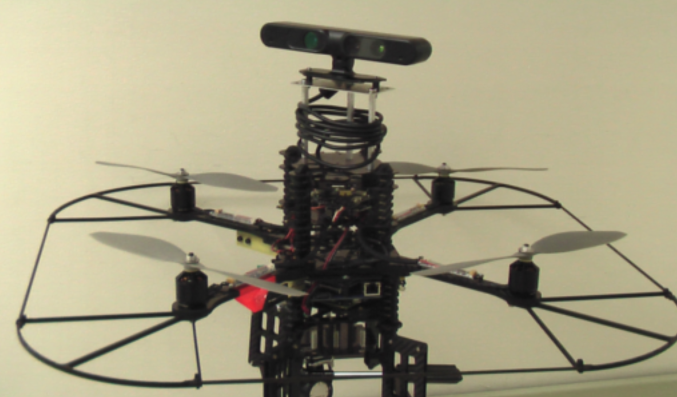 We describe the design and 3D sensing performance of an omnidirectional stereo (omnistereo) vision system applied to Micro Aerial Vehicles (MAVs). 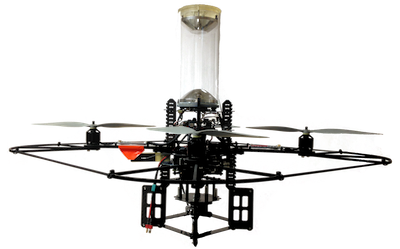 We present an on-board navigation system for Micro Aerial Vehicles (MAV) based on information provided by a visual odometry algorithm processing data from an RGB-D camera. 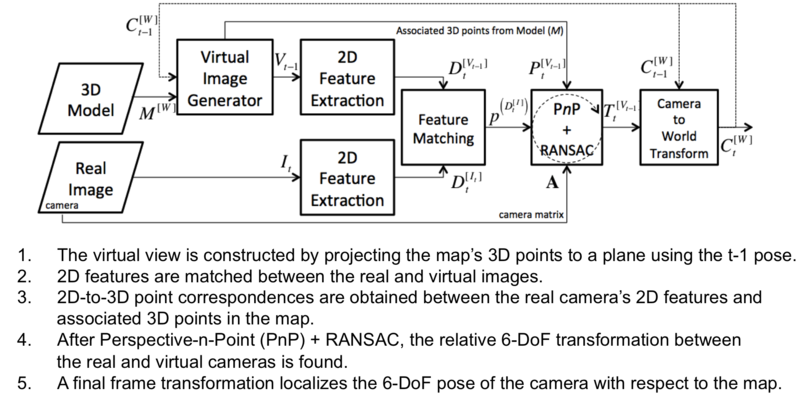 A 6-degree-of-freedom (6-DoF) pose localization method for a monocular camera in a 3D point-cloud dense map prebuilt by an RGB-D sensor. We introduce a catadioptric single-camera omnistereo vision system that uses a pair of custom-designed mirrors (in a folded configuration) satisfying the single view point (SVP) property as a good solution to the perception challenge of MAVs. 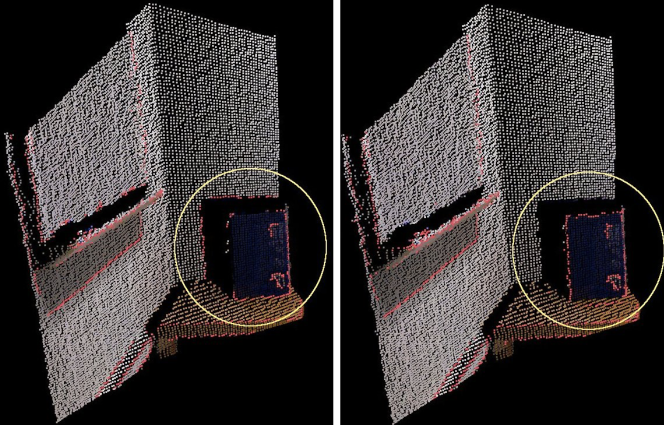 We present a real-time technique for 6-DoF camera pose estimation through the incremental registration of RGB-D images. 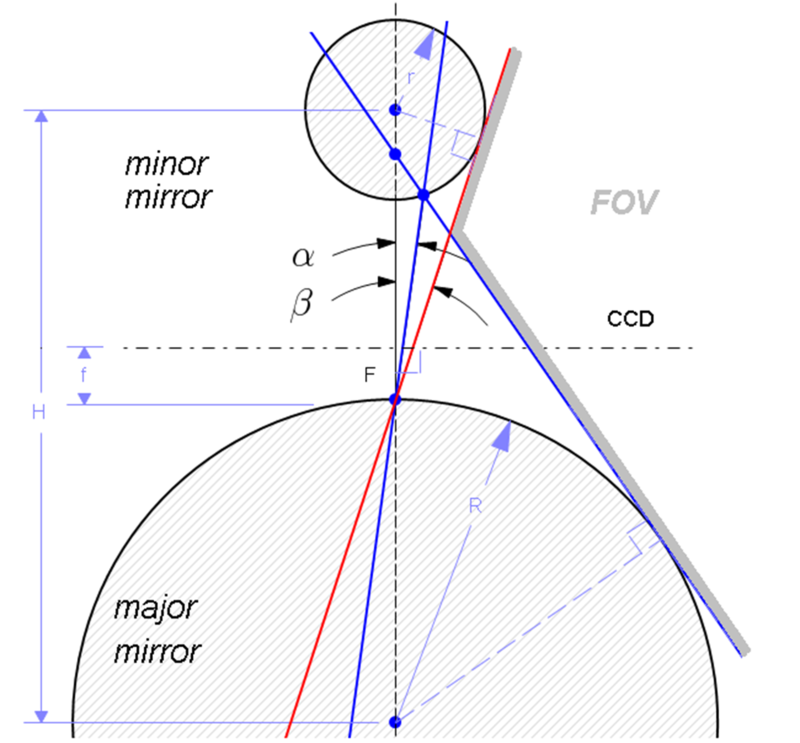 We design a novel ‘folded’ spherical catadioptric rig (formed by two coaxially-aligned spherical mirrors of distinct radii and a single perspective camera) to recover near-spherical range panoramas. © 2017 CCNY Robotics Lab · Powered by the Academic theme for Hugo.